Vivian Dsena who completed his 11 years in the showbizz yesterday is currently seen in Colors show Shakti. This handsome hunk of television who was trending on twitter last night on this special occasion has time and again entertained us by playing various characters on screen. The actor got a huge fandom rooting for him worldwide. So on this big occasion let’s look at those 5 things that is yet to be explored by Vivian in his career graph. Vivian did many shows on television which made him what he is today. One can agree or not but whatever this actor is having right now is nothing but the fruit of his blood and sweat. Well even if his fans have seen him in various characters, this actor is pretty much away from appearing in a musical single video. I mean he can be a cool dude rapping Despacito, or a business tycoon guy like Hrithik in “Dheere Dheere” album. His fans will love to see him doing something totally different than daily soaps and who would not love to watch his various looks and style which is merely impossible in TV soap. Vivian started the trend of making supernatural content popular in the small screen. Now almost every other channel has become 50% animal planet due to too much of supernatural content shows. There is hardly any good content on TV to explore for a method actor. Whereas the web platform is coming with such out of the box contents for audience. No wonder Netflix, Alt Balaji, Amazon Prime has become one of the most popular web platforms. Vivian is yet to try his hand in this new trend of entertainment and it can be said easily he will excel. TV or no TV variety is something every actor is looking for. Vivian Dsena has some shows in her kitty which is different from each other but still one genre is there which is still not explored by the actor. We would love to see him playing an out of out comical character. It will be a drastic change for him and as well as his fans. 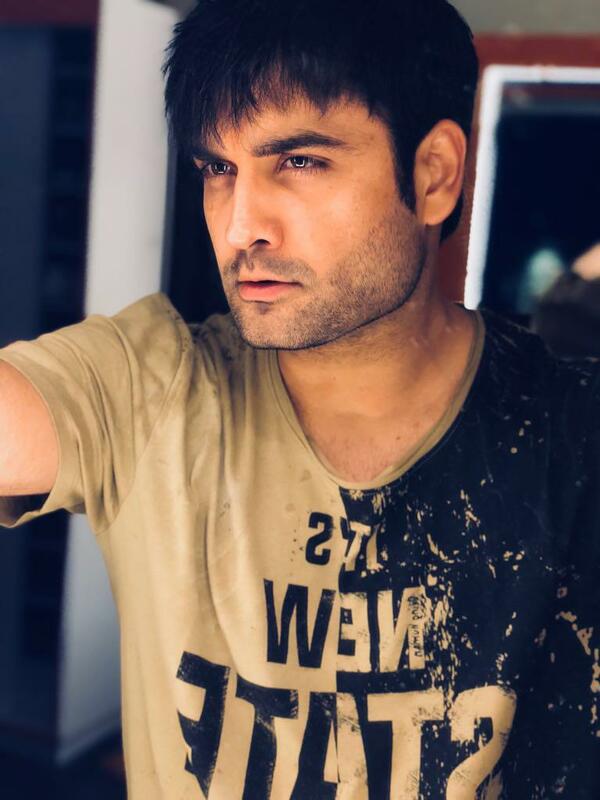 Vivian Dsena is yet to appear in a historical character in television. He has a dimpled smile and hazel eyes which can be fit in many such mytho and historical characters of our favourite. Like what about Vivian playing Krishna onscreen or Khilji of padmavat. Ever thought of him as Chaitanyadev? Well it can be a huge treat for his ardent fans and for us as well. Getting featured in 90mm big screen is a dream for every person, preciously of an actor. 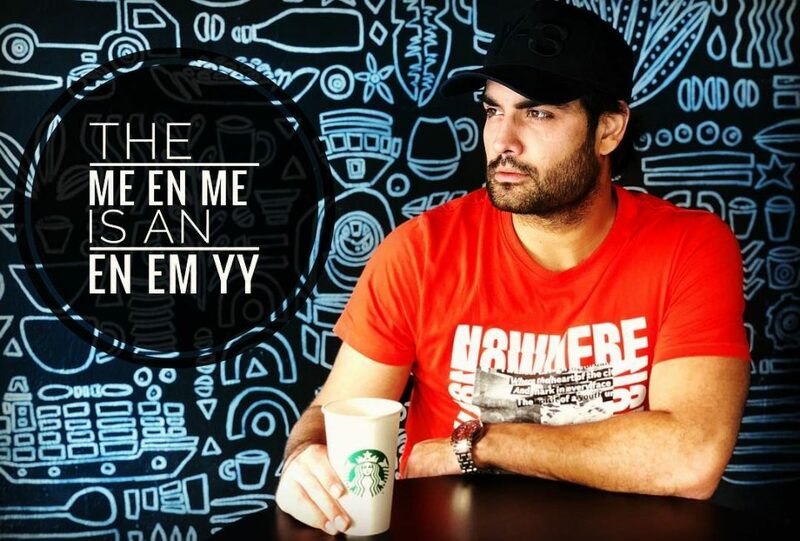 The talent Vivian holds on to his excellency is definitely more than enough to feature him in a Bollywood project. Vivian is one of those TV actors who can make the medium of small screen proud if given chance on Bollywood. So in this year we can hope and pray to see him getting his due. Vivian will rock it as usual on big screen and we can have another person on the board who will prove small screen has bunch of talents. 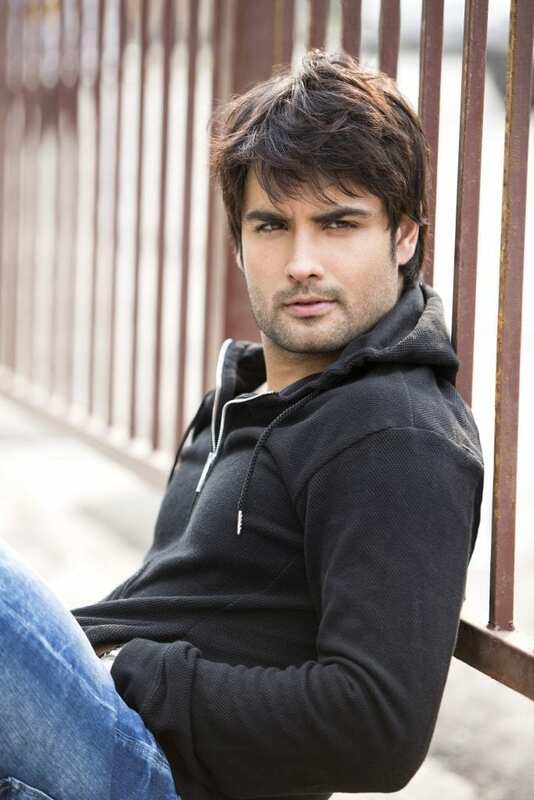 What is your dream desire for Vivian Dsena? Let us know in the comment section below. Chanakya, Chandragupta eye the chamber of secrets, rob Dhananand!